Home » blog » Friday Faves: What’s Your Favorite Family-Friendly Activity? 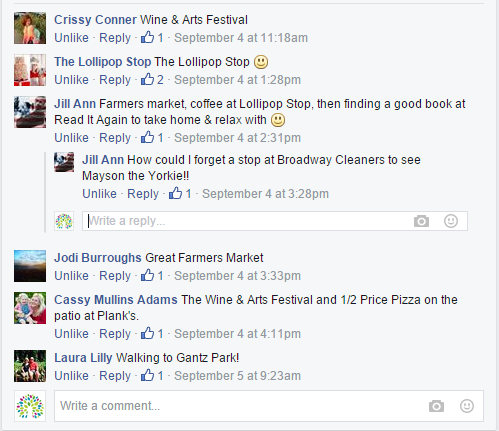 Friday Faves: What’s Your Favorite Family-Friendly Activity? Posted on Friday, September 11th, 2015 at 11:30 am. 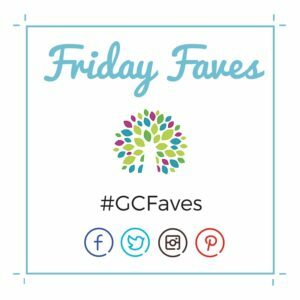 This week’s Friday Faves question is: what’s your favorite family-friendly activity in Grove City? 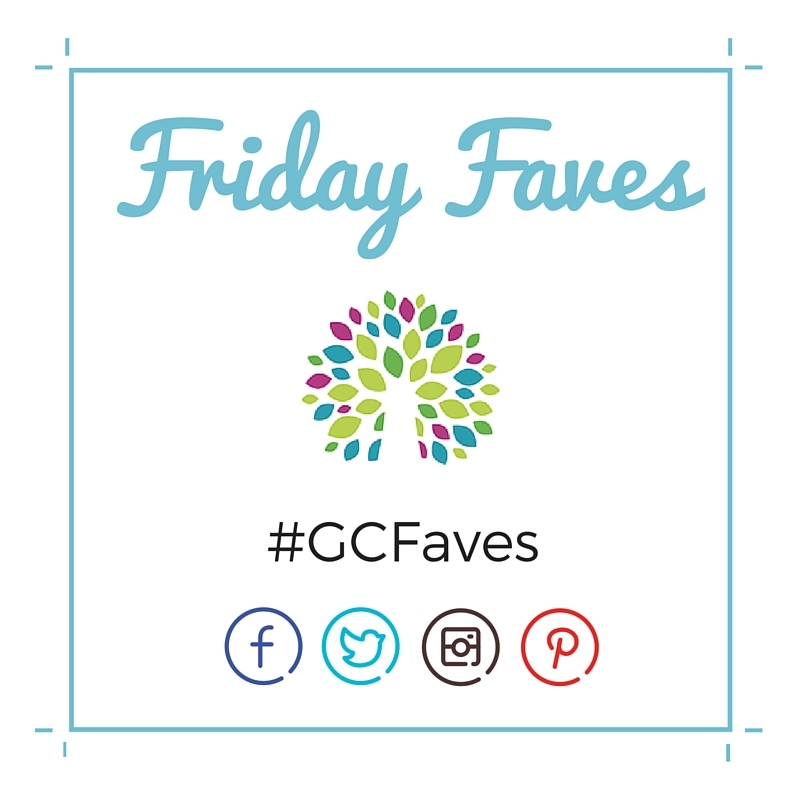 Answer below or on Facebook, Twitter, Instagram, and Pinterest using #GCFaves! 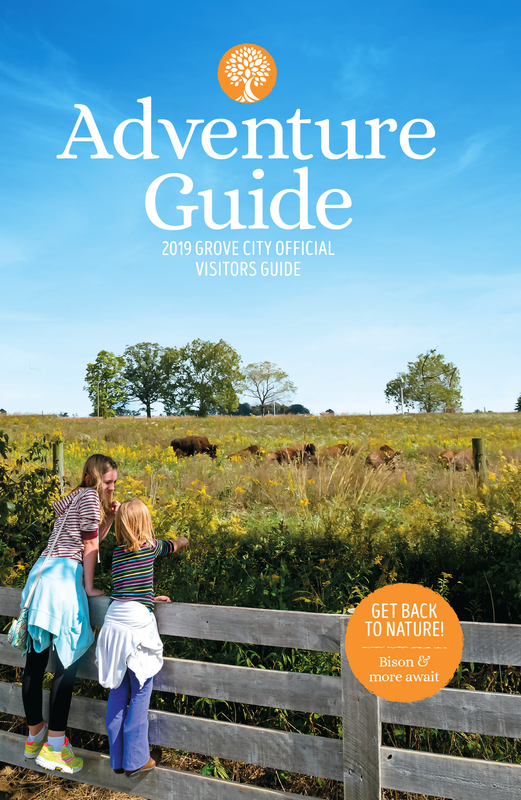 *The views and opinions expressed herein are those of the individual authors and commenters and do not reflect the views of Visit Grove City.